As the special counsel built his case against Michael T. Flynn and Paul Manafort, pressure was mounting for the men to to cooperate with the Russia inquiry.Then a lawyer for President Trump came to them with an idea: What if the president were to pardon his former advisers? • Michael S. Schmidt, who has been covering the Russia investigation for The New York Times. 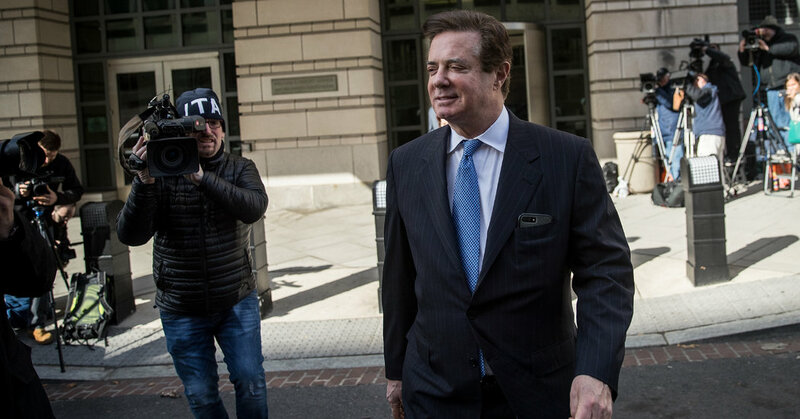 • The talks about possible pardons for two former Trump adviserssuggest that the White House was concerned about what Mr. Flynn and Mr. Manafort might reveal to the special counsel in the Russia investigation. Presidents should not be able to grant or push potential pardons in actions in which they’re so closely involved.